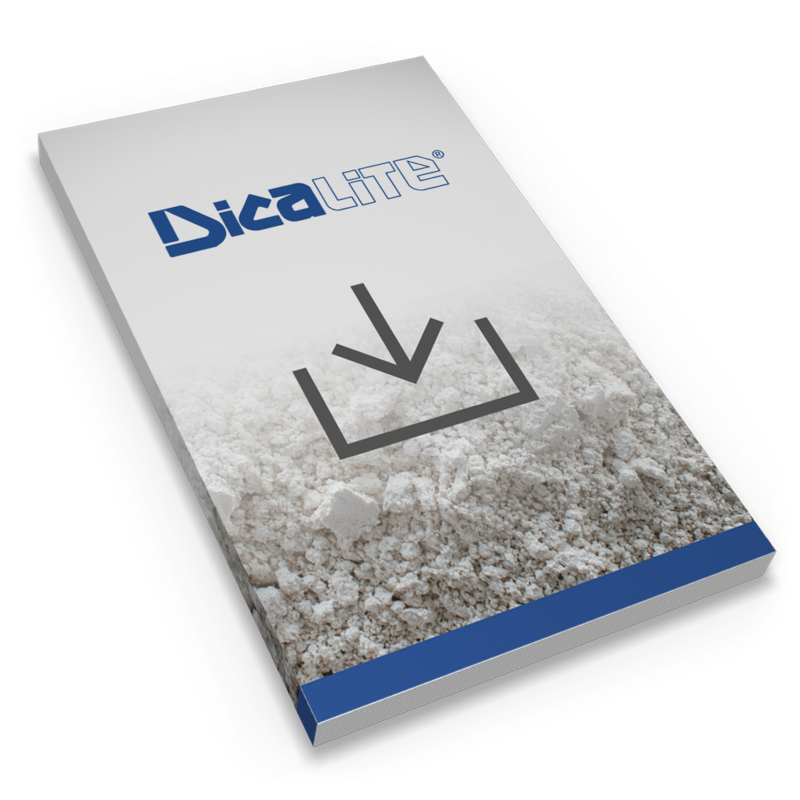 Diatomaceous earth is used to make dental molds or (impressions) by dentists. The abrasive properties help to gently cleanse and exfoliate the skin. In cosmetics, diatomaceous earth is useful for its light-diffusing properties and natural absorbency.